"We Treat Your Pets Like Our Very Own!" DreamHost – web hosting as low as $8.95 per month! 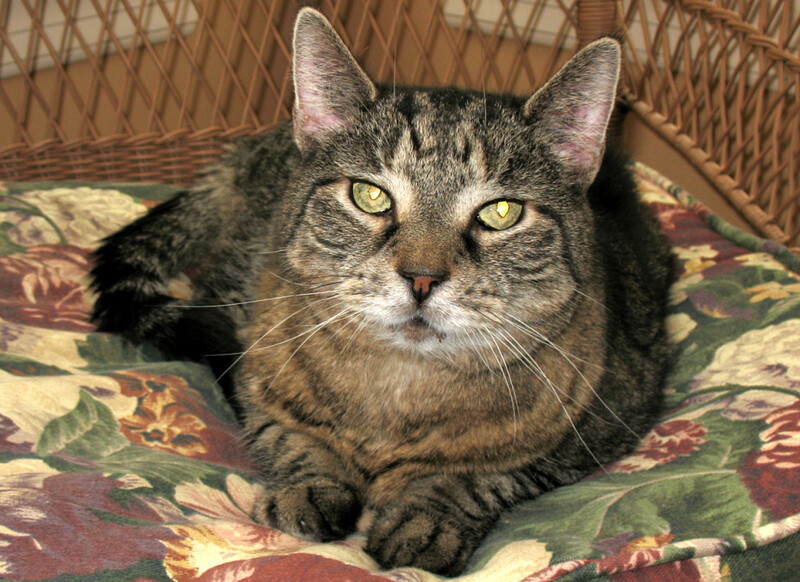 Catered Critters Cat Care offers cat sitting services within a 10-mile radius of the Phillipsburg, New Jersey area. Call (908) 627-2828 or Click here to Contact Us.